NATIONAL CADET CORPS -- THE SCHOOL HAS 100 CADETS ENROLLED UNDER NCC JUNIOR DIVISION . BOTH BOYS AS WELL AS GIRLS , PARTICIPATE IN VARIOUS SOCIAL ACTIVITIES . 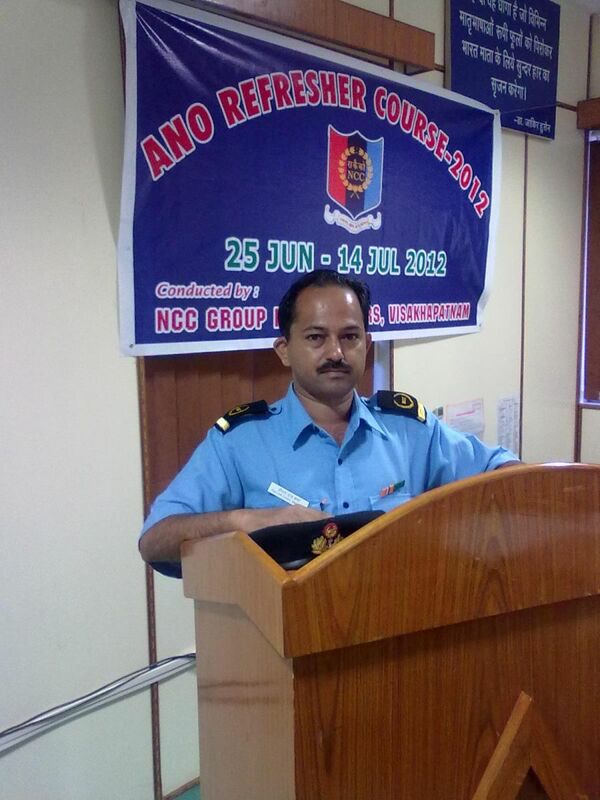 1ST PUNJAB NAVAL UNIT NCC, NAYA NANGAL MANAGES THE NCC CURRICULUM OF SCHOOL.